Apple Inc. is one of the most successful—and influential—companies of our time, the transformational innovator that made computers not just personal but beautiful everyday objects. Technology met design, and our culture was altered forever. And yet very little is known about life inside Apple. The company is pathologically secretive—even with its own designers—about how it comes up with its groundbreaking products: iMac, iPod, iPhone, iPad, and the next “insanely great” thing on the horizon. Here, for the first time, the men and women who worked for and alongside Steve Jobs share their remarkable thirty-year story. How Apple survived nearly catastrophic failure early on. 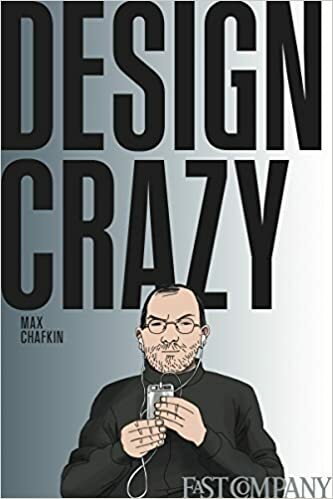 How Jobs and his team came to understand and execute design like no one else. And how their philosophy ultimately changed the world. Former colleagues describe Jobs at his most brilliant and bombastic—hurling unsatisfactory products across the lab and insulting employees, yet also singling out and celebrating craftsmanship and original work. Without a doubt, Jobs is the single most important figure in the company’s history. But overlooked in Apple’s carefully cultivated mythology are the other ingenious men and women who’ve left an indelible mark on Apple, some of whom think they deserve much more of the credit. At Apple, the stakes were big, and so were the egos.